You can use the 55 pieces in this Cemetery Heist set to build a cemetery with gravestones. 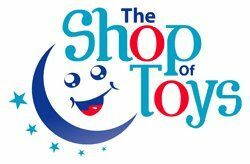 Will your Rob Jewels and Skeletaker Kreon figures pull off their late-night burglary? There's only one way to find out! The set's Sonic Motion brick makes real spooky sounds! Use the 2 motion bricks to make your Kreon figures move. Build a ghostly CityVille adventure with the Cemetery Heist set! 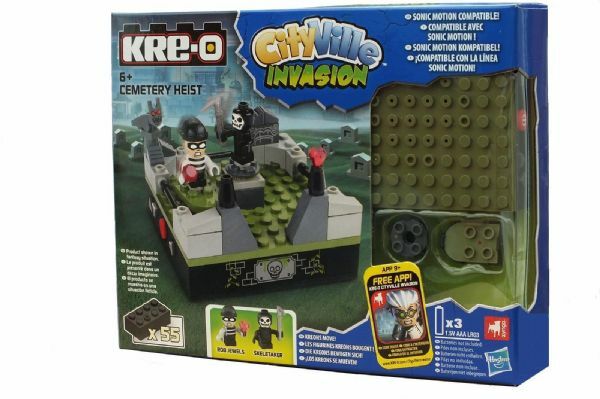 Build more of your own city with the Cemetery Heist set! Build a cemetery with the 55 pieces! Includes parts for Rob Jewels and Skeletaker figures. Skeletaker figure holds his scythe, and Rob Jewels figure holds his loot! Use your 2 motion bricks to make your Kreons move! Sonic Motion brick makes spooky sounds!